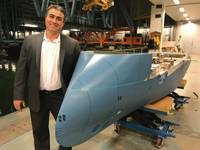 Ship cooling technology has a new name. 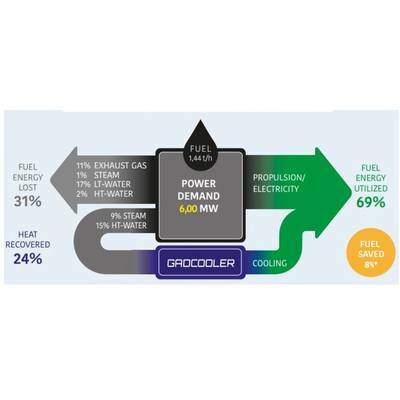 Eminating from Finland, Gadcooler is a new ship cooling tech that is designed to save energy. Targeting the ferry and cruise ship sectors to start, the company recently announced its first installation success onboard Eckerö Line's cruise ferry m/s Finlandia over a period of two years. 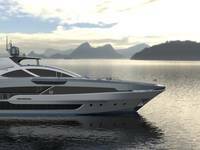 To help savve fuel the system uses existing onboard excess waste heat sources to provide chilled cooling water for the vessel's air-conditioning needs, replacing the need to run onboard cooling compressors. Although the need for cooling onboard passenger ferries in the Baltic is restricted to a few summer months, which even were comparatively very cold the last two years, the new cooling system installed has proven its good efficiency, saving, according to Eckerö Line, 140 tonnes in fuel and reducing emissions, such as carbon dioxide, sulphur dioxide, and nitrogen oxides. Carbon dioxides have been reduced by 430 tonnes. Rederi Ab Eckerö, the owner of m/s Finlandia, operates the ferry between Helsinki and Tallinn with up to 2,000 passengers and 650 vehicles onboard. 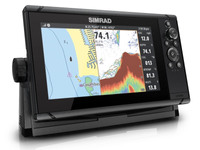 In summertime and in tropical regions, cooling is typically a major onboard consumer of fuel. On big cruise ships operating in tropical conditions cooling can consume as much as 10 MW of power. Normally cooling is provided by using fuel consuming cooling compressors. 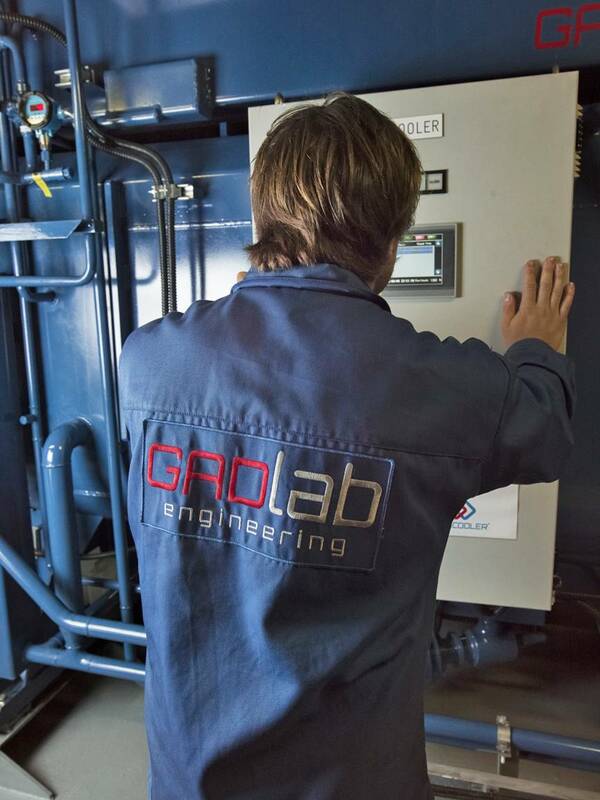 Gadcooler uses existing excess heat sources, such as rest heat from the engine cooling water or heat from boilers, to provide chilled cooling water in a non-toxic absorption process, resembling the operational principles of gas refrigerators. Only a small amount of energy is needed for the transfer pumps resulting in fuel savings and also in less emissions. In the cooling process a non-toxic medium, lithium bromide, is used as medium. The Gadcooler is practically maintenance-free and it is fitted with a smart control system which optimizes the cooling efficiency. The Gadcooler has been developed by Gadlab Engineering with patent pending. 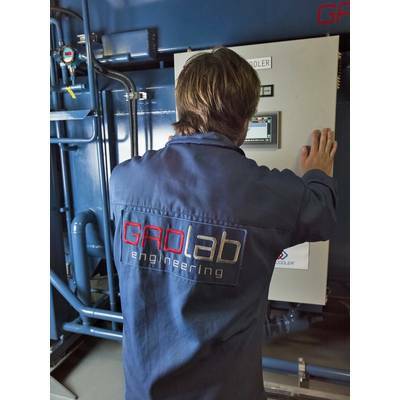 Gadlab Engineering provides the complete system including designing the connections with the existing onboard systems. The Gadcooler Chiller units are provided with DNVGL type approval certification. The prototype installation has a capacity of 500 kW. The Gadcooler is avalilable as one or several units up to 5,000 kW while still providing a practical system size for convenient installation. As an example, a 1,200 kW unit has a approximate physical size of 4.8m x 1.6m x 3m (lxwxh). 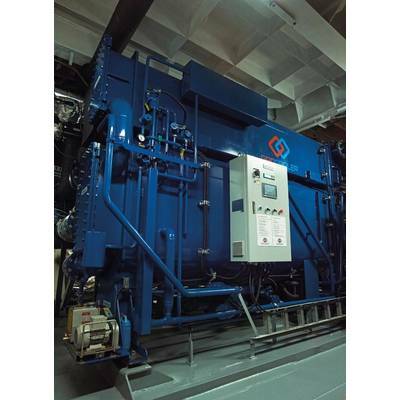 A typical cruise ship installation could consist of two 1,500 kW units through which, typically, one chiller compressor could be shut-off thus saving fuel and compressor running-hours, also reducing service needs. 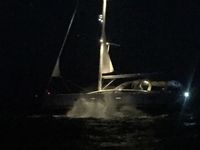 In addition to the cruise and ferry markets Gadcooler is now also offered for various types of cargo and work vessels through smaller down to 250 kW units. 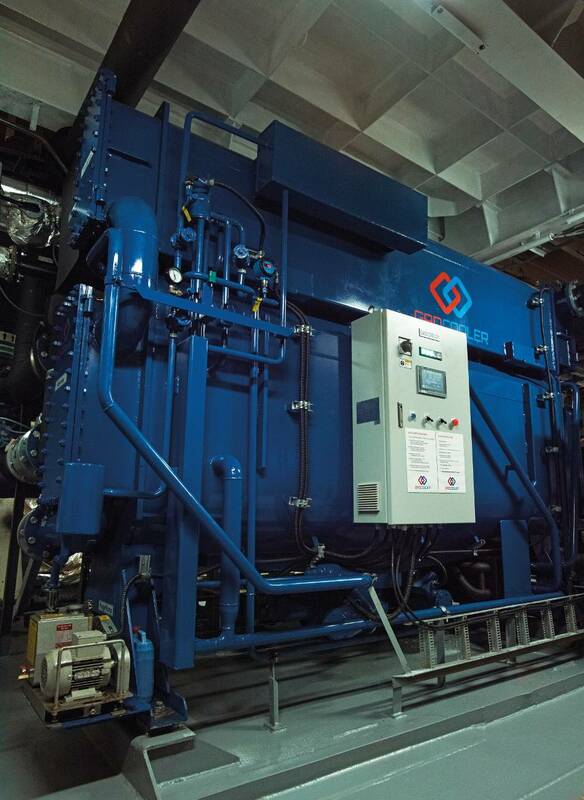 The return on investment of the Gadcooler is short making it an obvious choice for shipowners when looking for further savings in operational costs.